This premix made from our unique fibrous peat is great for growers wanting to blend-in their own additional ingredients. 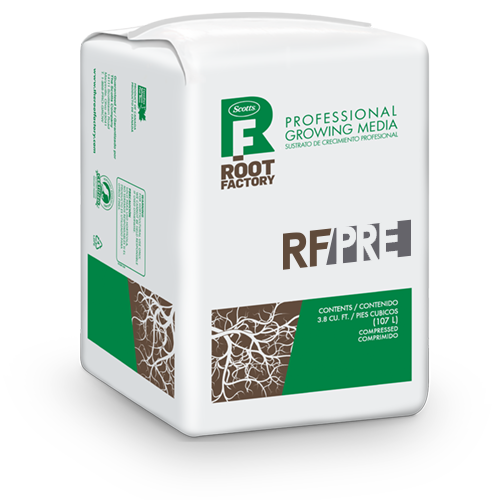 This product can be used as growing media or mixed with other ingredients for horticultural use. After planting, fertilize plants as needed.